Dr Mathew Kent enjoys helping kids and adults with conservative pain free dental treatment. The advances in dental science have allowed for pain free injections and sometimes no injections needed at all. With children he treats he utilizes only nitrous oxide for a fun, safe, pain free experience. Dr Mathew Kent focuses on natural approaches to restorative techniques and utilizes biocompatable dental material. He follows the protocols of the IOAMT for amalgam filling removal and post treatment regimens. Dental aesthetics and function are essential for a long term healthy smile and Dr Mathew Kent uses advanced labs and techniques to ensure a beautiful healthy smile. Available appointment times on Monday, Wednesday, and Friday. Available appointment times on Tuesday, Wednesday, and Thursday. 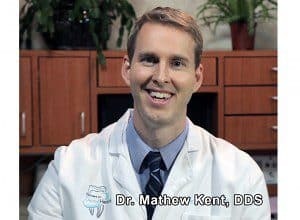 Dr Mathew Kent is a Invisalign preferred provider with experience to help teens and adults correct mild to moderate alignment problems. Patients who wear their Invisalign® aligners as directed often achieve results in as little as six months to a year. 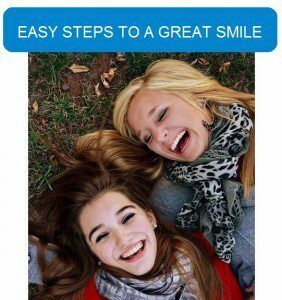 Learn more about Invisalign with Dr Mathew Kent.